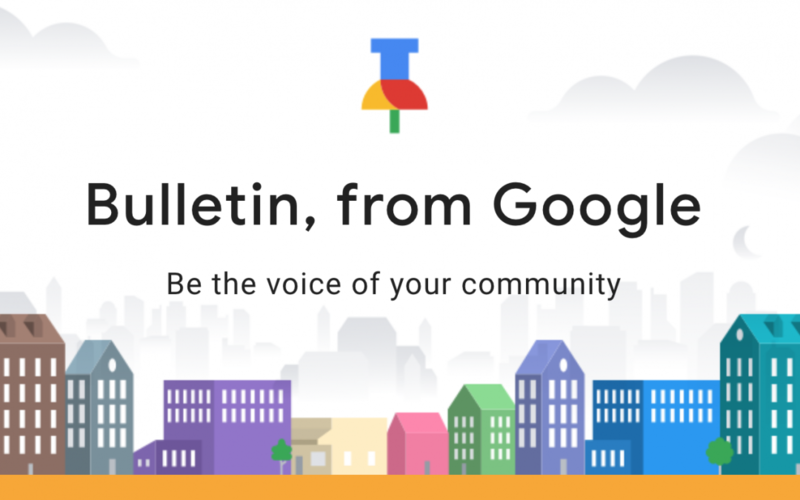 This new Google product allows local users to submit stories about their community. For example users could post articles about their school events, Farmers Market, and other Hyper Local events. Besides text and tags, users can attach images and videos to stories.